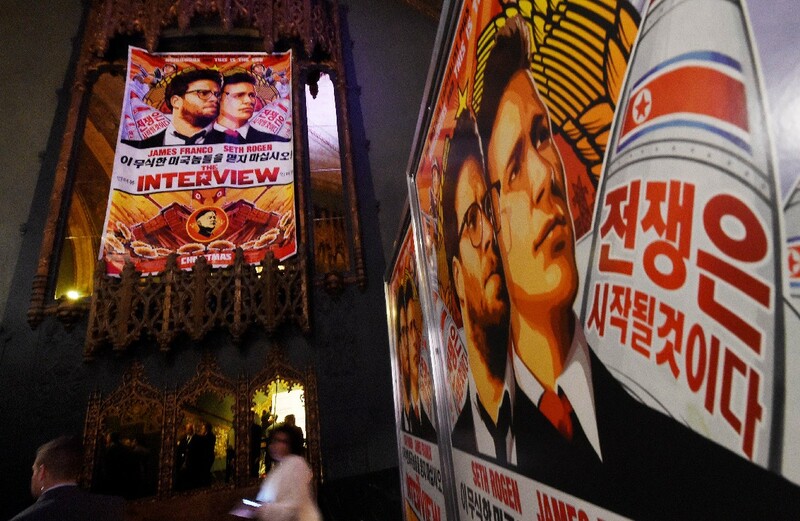 A billboard for the film The Interview is displayed in Venice, California. 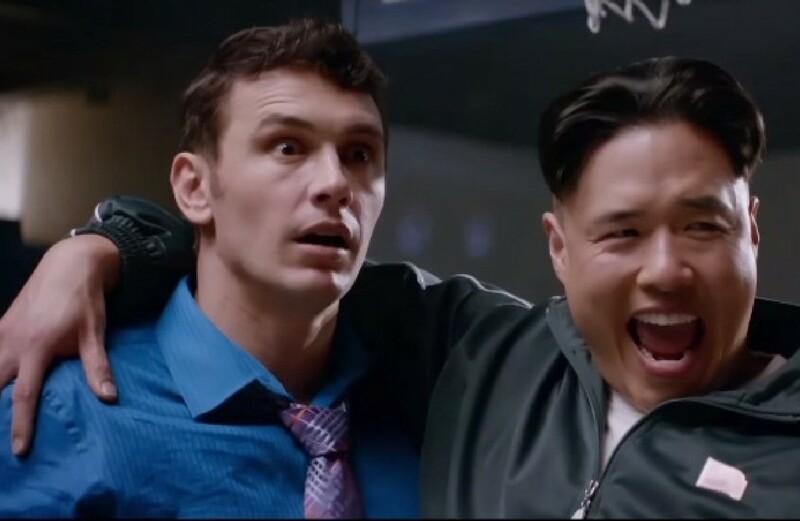 MOSCOW - Russia has slammed the United States over a raunchy comedy featuring a fictional plot to kill North Korean dictator Kim Jong-Un, saying Pyongyang's anger was understandable. 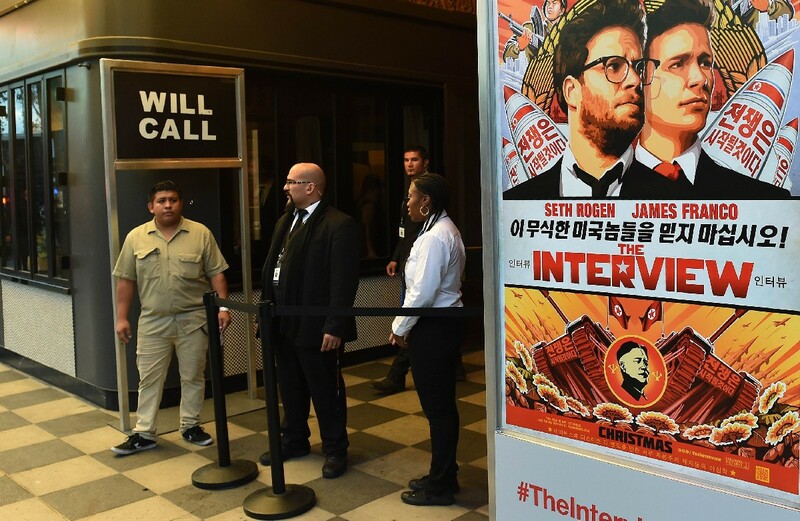 On Christmas Day, "The Interview" - which has become an unlikely symbol of free speech in the West - opened in crowded US movie theatres. 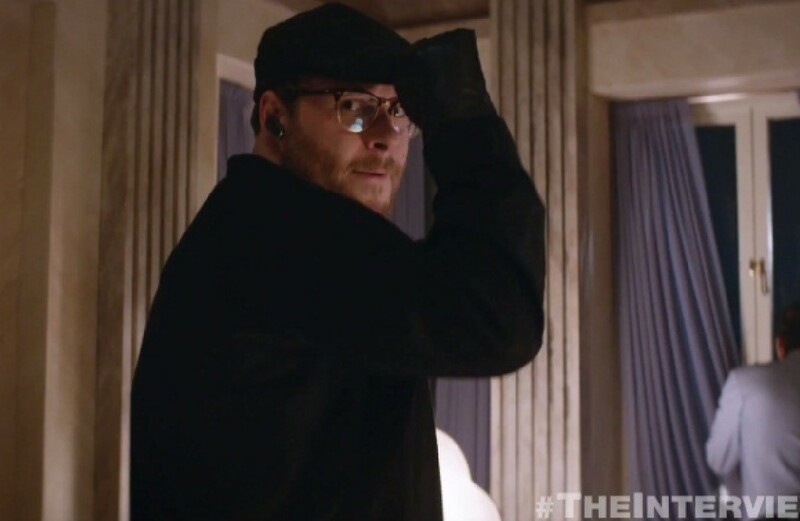 An expletive-laden tale full of sexual innuendo and scatological humour, the film's future had been in doubt after entertainment giant Sony said it was cancelling the release following an embarrassing cyber-attack on its corporate network and threats against moviegoers. 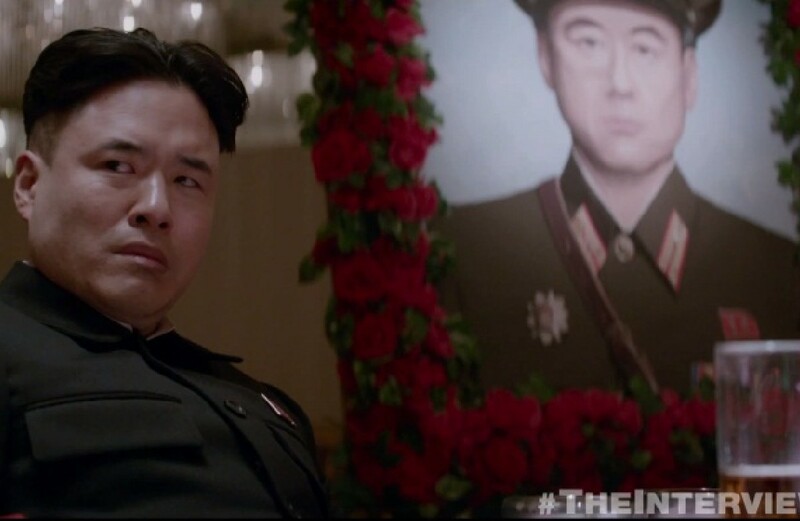 The US has blamed the hacker attack on North Korea, and President Barack Obama has threatened reprisals. 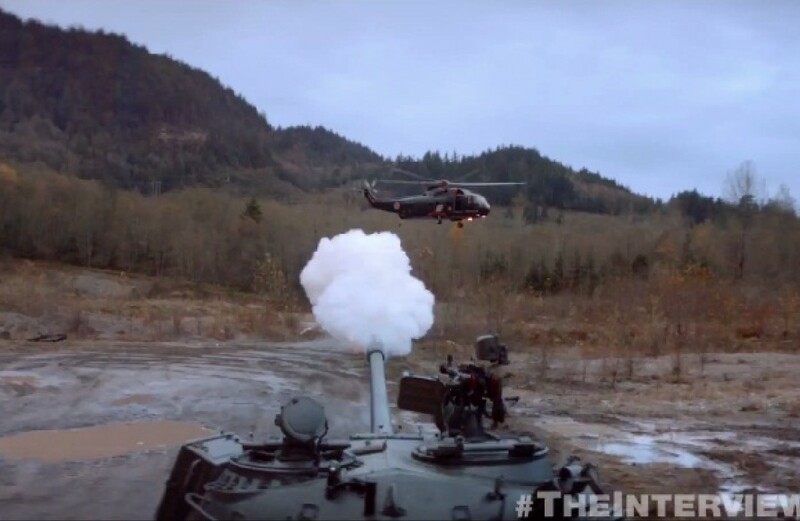 Russia, which backs the Stalinist regime, said it was concerned by the latest escalation of tensions between the North and Washington and slammed the irreverent comedy. 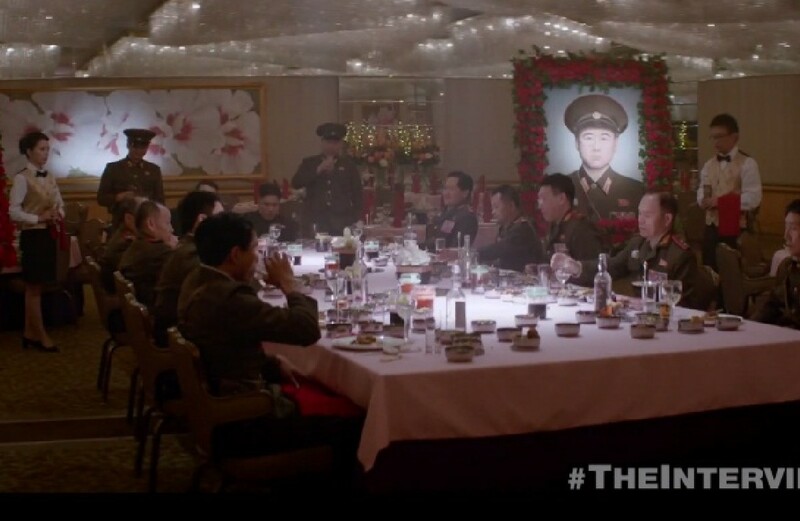 "The very idea of the film is so aggressive and scandalous that the reaction of the North Korean side... is completely understandable," foreign ministry spokesman Alexander Lukashevich said on Thursday. 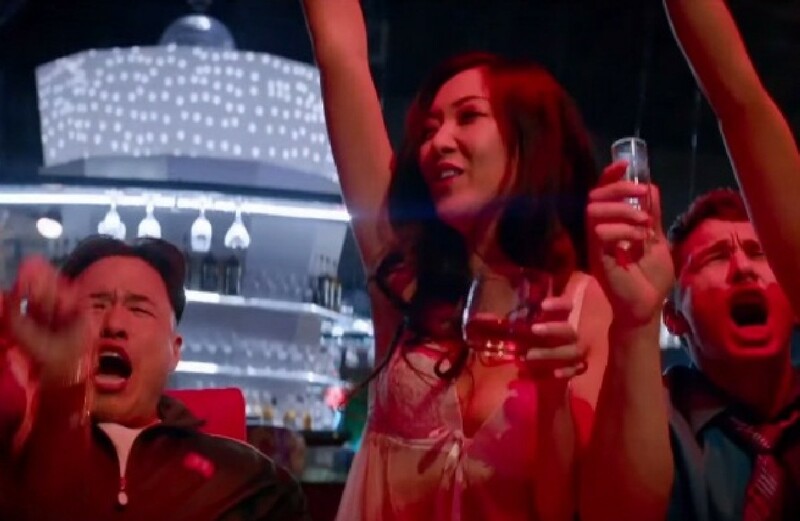 Lukashevich said the United States had not provided any evidence linking North Korea to the hack attack, noting that Pyongyang offered Washington to conduct a joint investigation into the incident. "In essence, such a step is evidence of the North Korean side's sincere intention to fully sort out this issue," Lukashevich said. 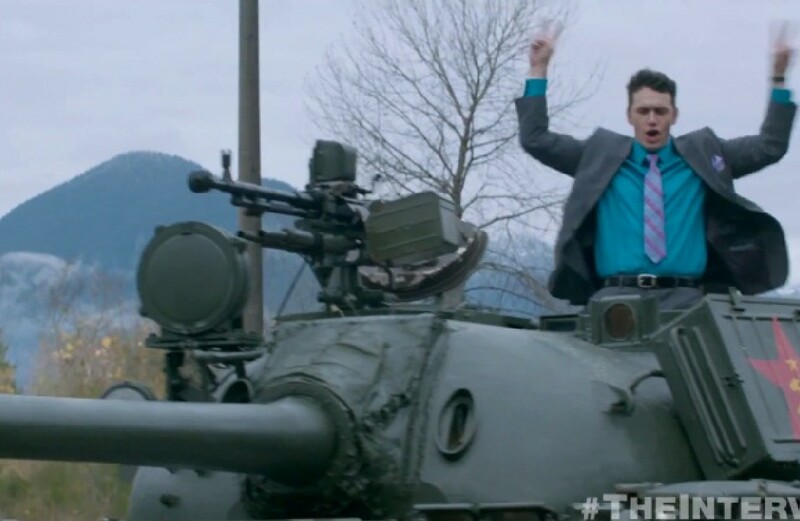 "We believe that the threats of revenge and calls on other countries to condemn North Korea voiced in the United States are absolutely counterproductive and dangerous," he added, noting they could further escalate tensions. Last month, Russia attacked a landmark UN resolution condemning North Korea's human rights record and pledged to ramp up economic ties with the reclusive state. Russia has invited both Obama and Kim to come to Moscow next year to mark the 70th anniversary of the Soviet Union's victory over Nazi Germany in World War II. Russia and the West are locked in a bitter confrontation triggered by Moscow's annexation of Crimea from Ukraine in March and its support for a separatist uprising in Ukraine's east. 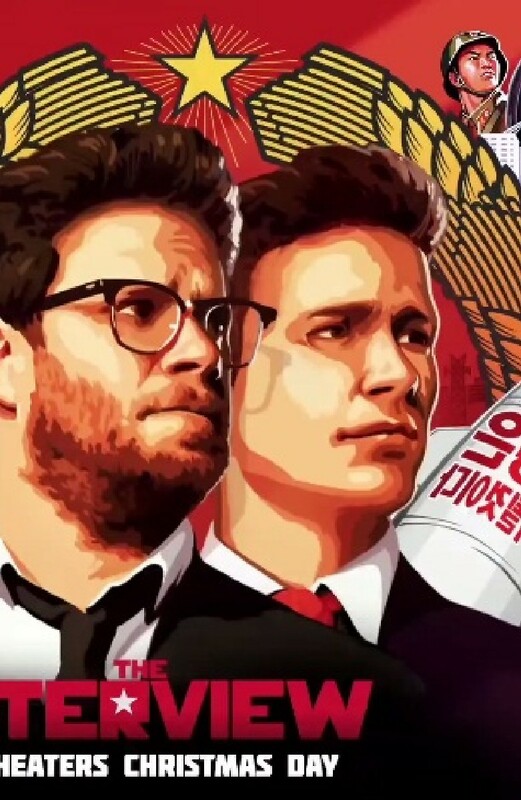 US investigators reportedly blamed Pyongyang for a damaging cyber-raid on the movie giant. 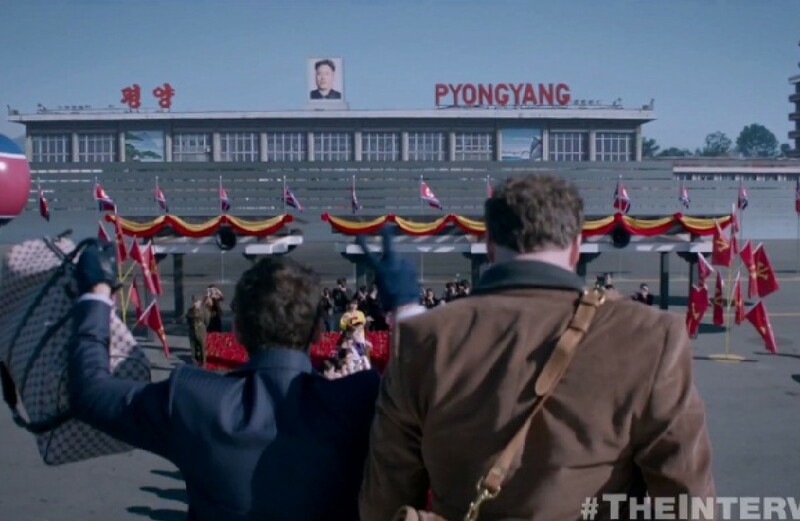 “The Interview” is about a fictional plot to assassinate North Korean dictator Kim Jong-Un. 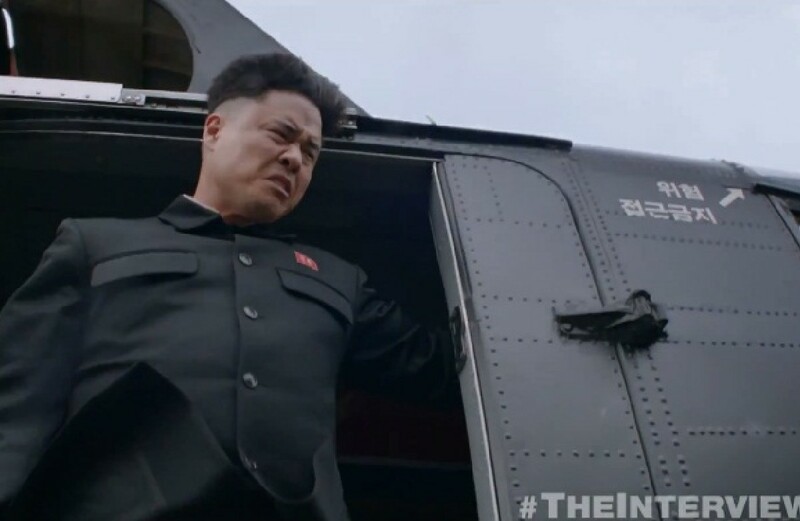 The cyber-attack saw hackers gain access to a trove of internal Sony documents and unreleased movies. Representatives for several agencies including the FBI declined to comment on the reports. 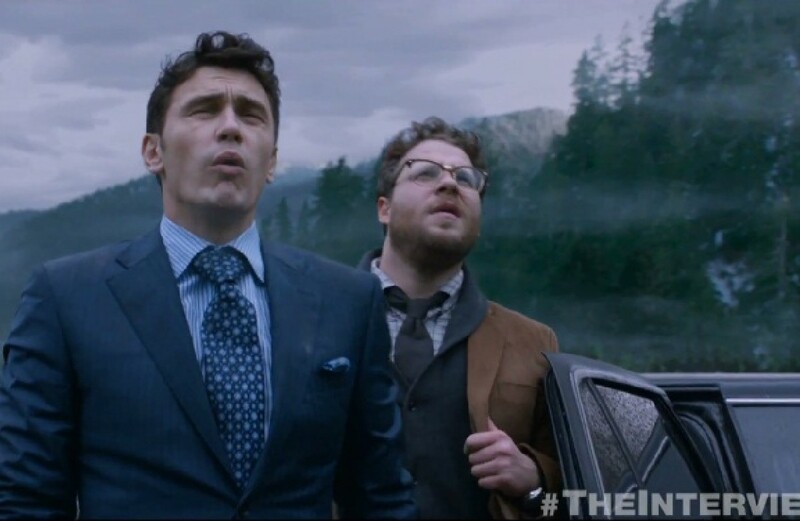 we have decided not to move forward with the planned December 25 theatrical release,” Sony said in a statement. 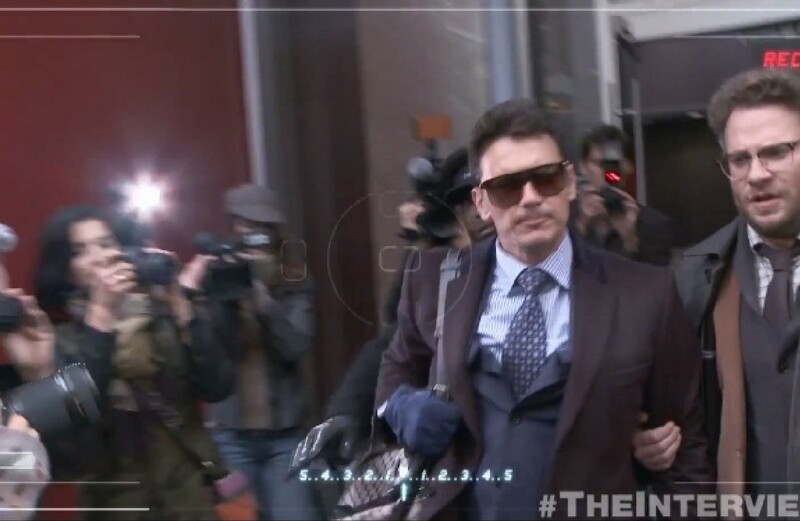 suggesting – though not confirming – the film will not even be released on DVD or in other formats. 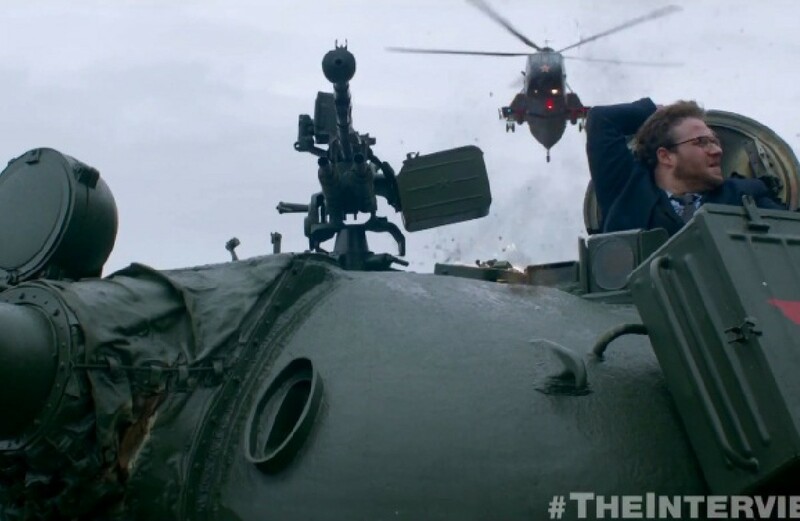 The so-called GOP (Guardians of Peace) hacking group invoked the September 11, 2001 attacks in an ominous warning to any movie-goers planning to see the film. 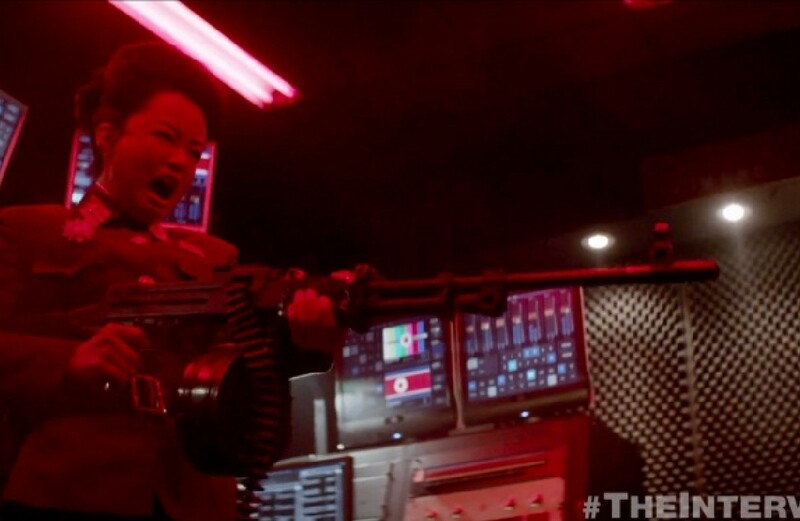 Some experts said the cyber attacks could possibly have been carried out by disgruntled workers or by supporters of North Korea furious over the movie. A unnamed Sony source told AFP that the suggestion that North Korea was behind it “sounds right,” declining further comment. 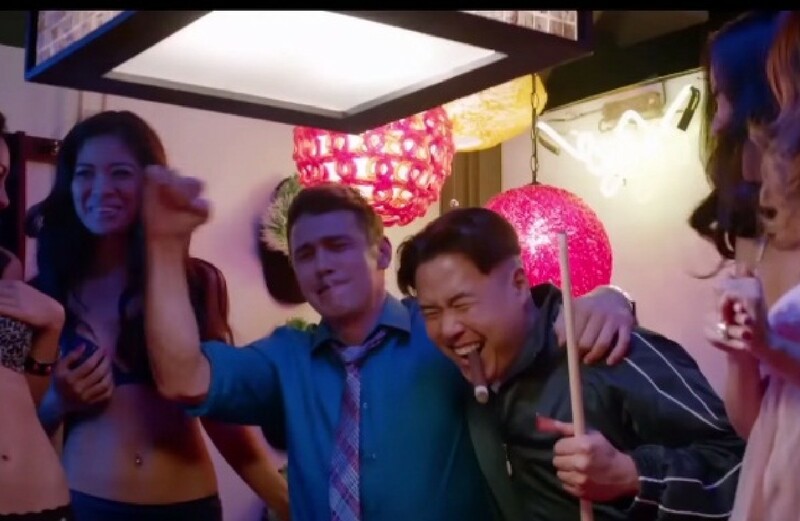 The US State Department meanwhile sought to distance itself from the film, while defending the right to free expression. 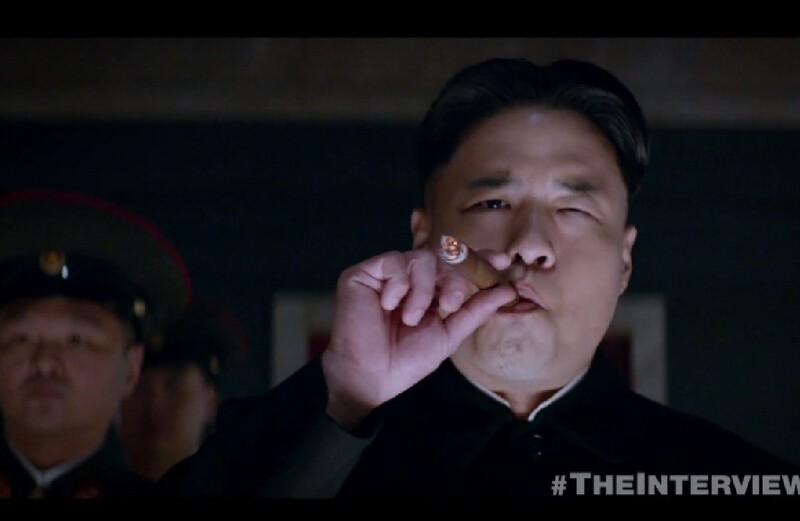 “We’re not in the business of signing off on the content of movies or things along those lines,” spokeswoman Jen Psaki said. 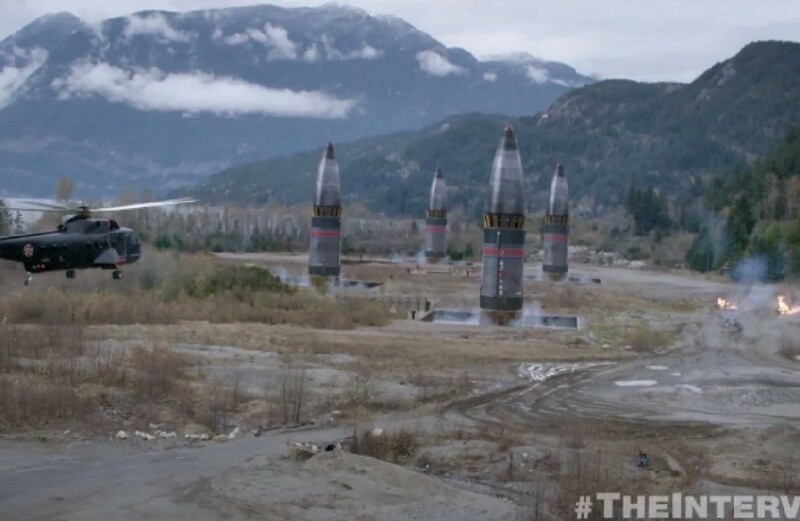 President Barack Obama said there was “no credible evidence” of any threats linked to movie theaters. 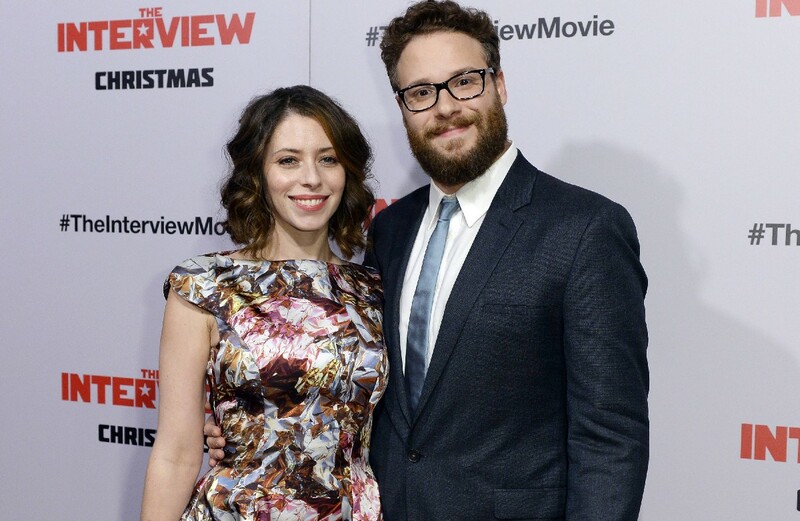 “For now, my recommendation would be: Go to the movies,” Obama told ABC News. 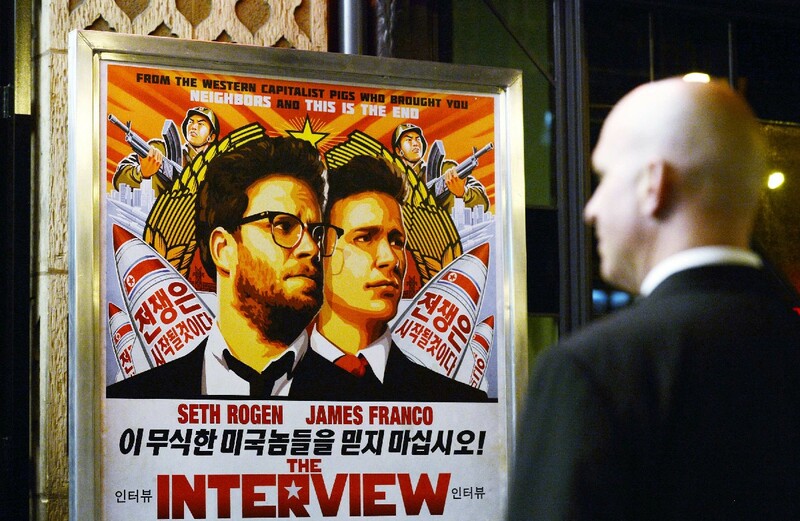 The National Security Council said the US government had offered Sony “support and assistance” in response to the attack. 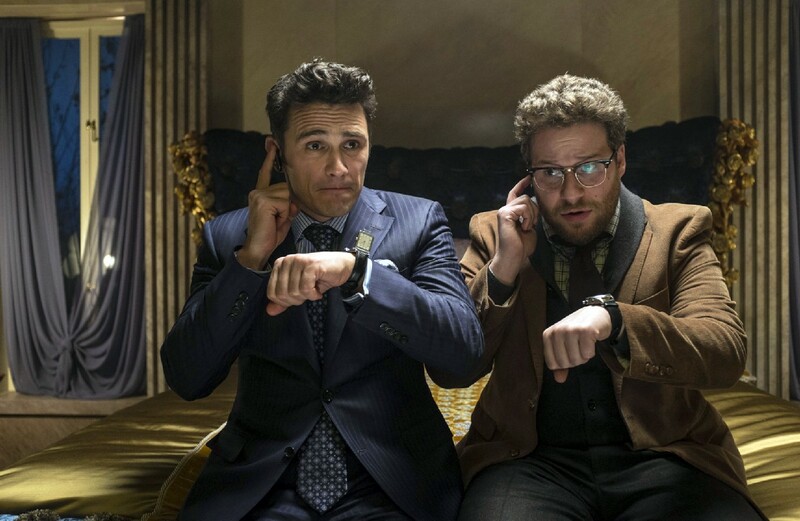 Experts said Sony’s decision sets a dangerous precedent. 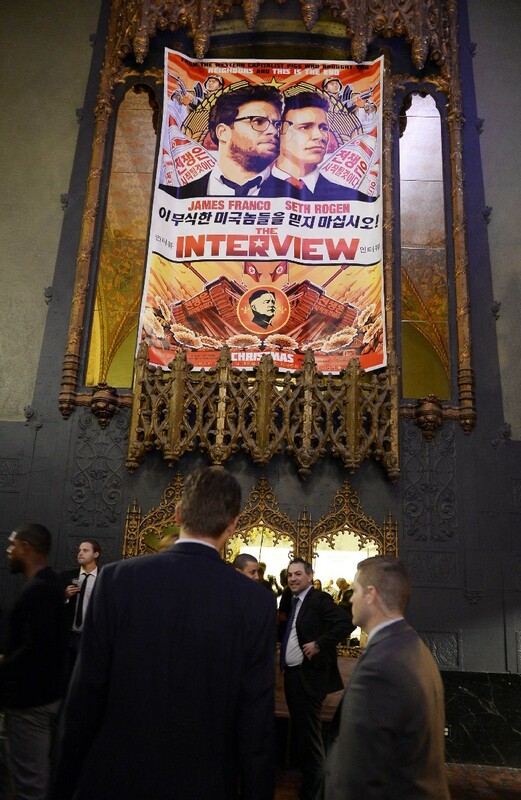 Security is seen outside The Theatre at Ace Hotel before the premiere of the film "The Interview" in Los Angeles, California on December 11, 2014. 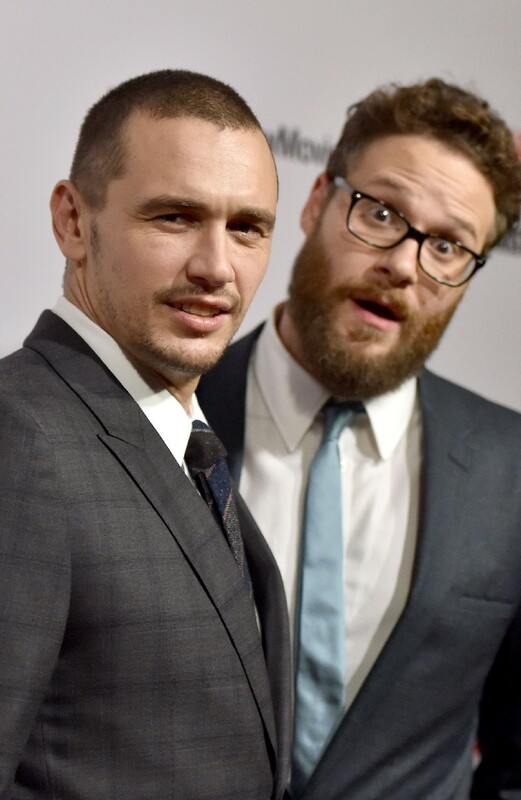 (L-R) Actors James Franco, Charles Chun, and Seth Rogen attend the Premiere of Columbia Pictures' "The Interview"
Actors James Franco (L) and Seth Rogen attend the Premiere of Columbia Pictures' "The Interview"
Actress Diana Bang attends the premiere Of Columbia Pictures' "The Interview"
Sony Pictures Entertainment Co-Chairman Amy Pascal poses during the premiere of "The Interview" in Los Angeles, California December 11, 2014. 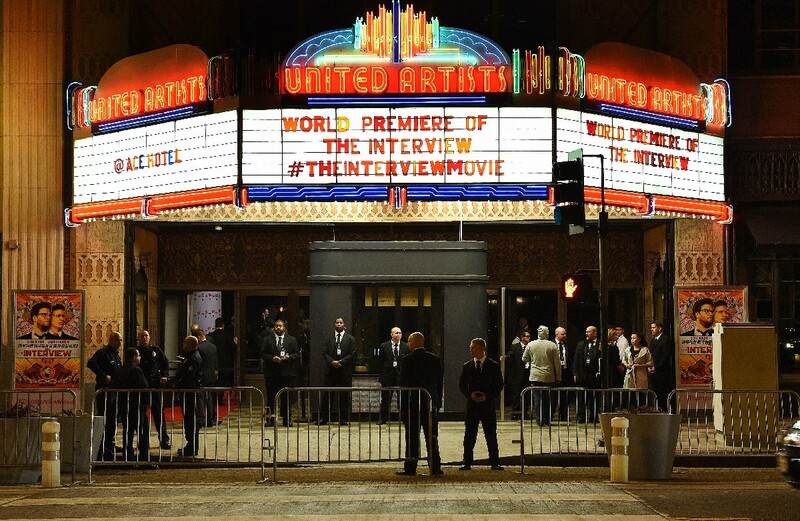 Security is seen outside The Theatre at Ace Hotel before the premiere of the film "The Interview" in Los Angeles, California on December 11, 2014. 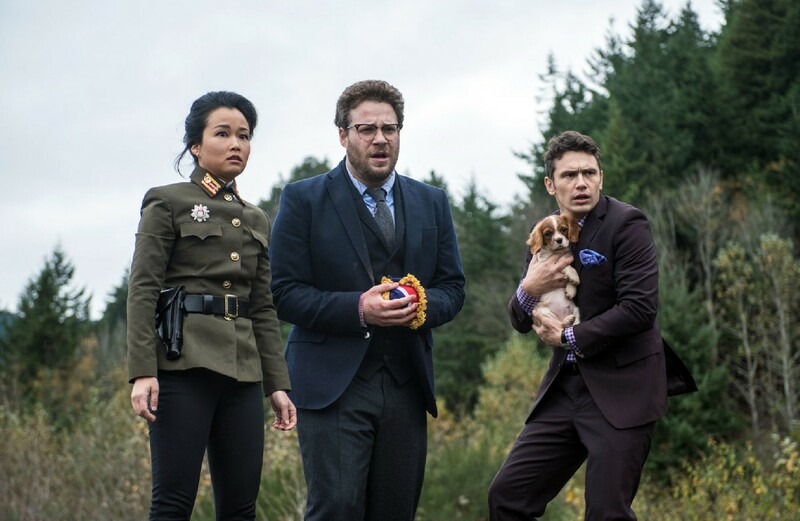 Sony Pictures' decision to shelve the film "The Interview" in the face of cyberattacks has set a worrying precedent and is sending companies scrambling to guard sensitive data, security experts said on Thursday. 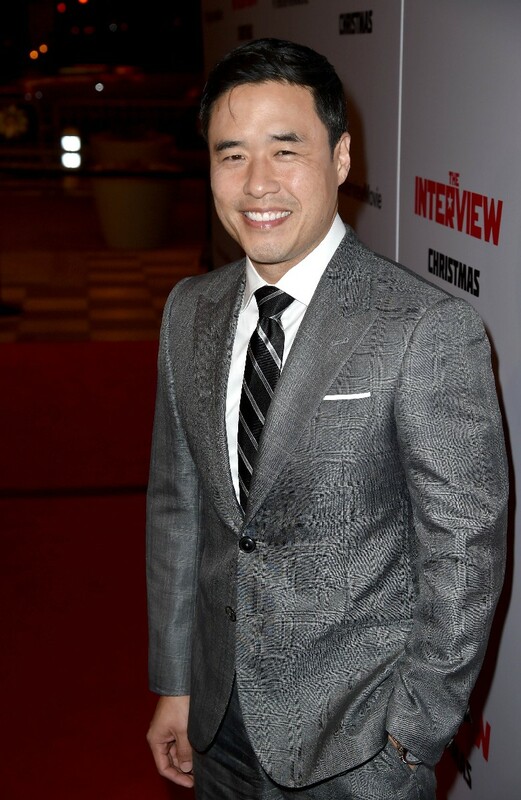 A security guard stands at the entrance of United Artists theater during the premiere of the film "The Interview" in Los Angeles, California December 11, 2014. 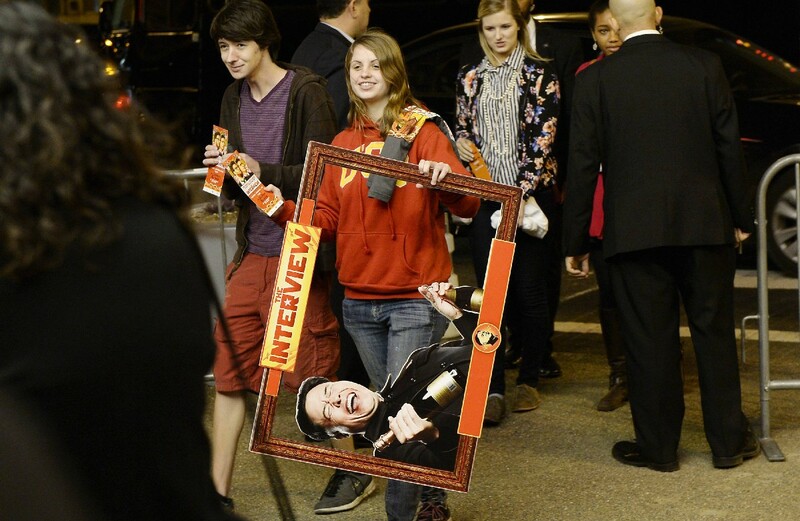 A guest passes through a security checkpoint at the entrance of United Artists theater during premiere of the film "The Interview"